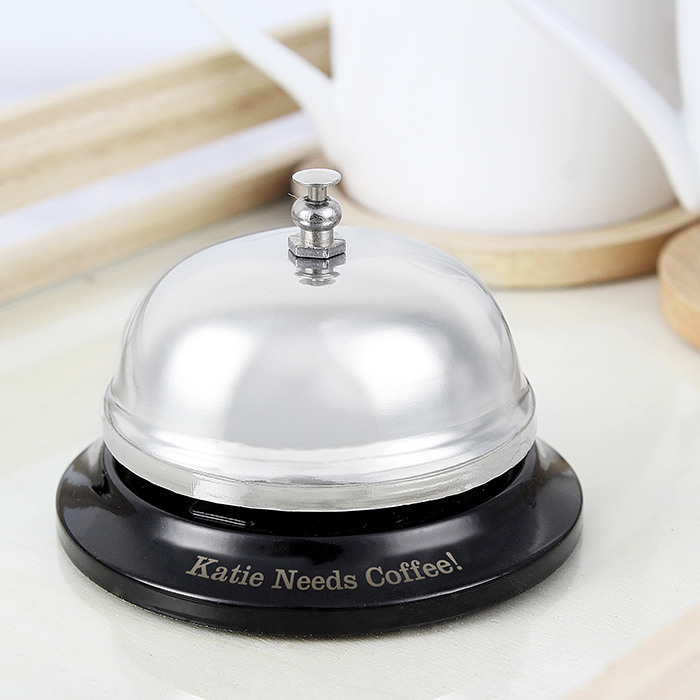 Our Personalised Service Bell will cover everyone’s needs! Whether they need to ring for prosecco, beer or tea this fun gift is ideal. 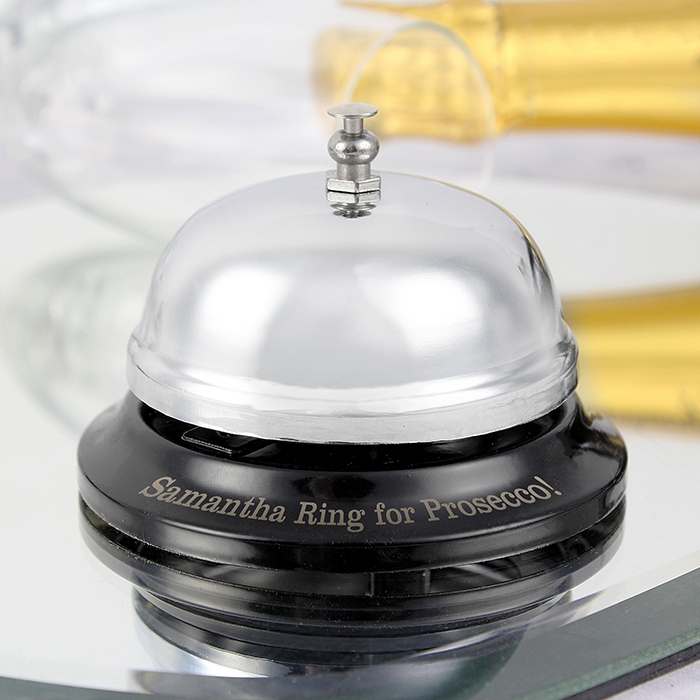 A fully functioning service bell that’s personalised on the base with a line of text of up to 30 characters, and the bell is chrome plated. 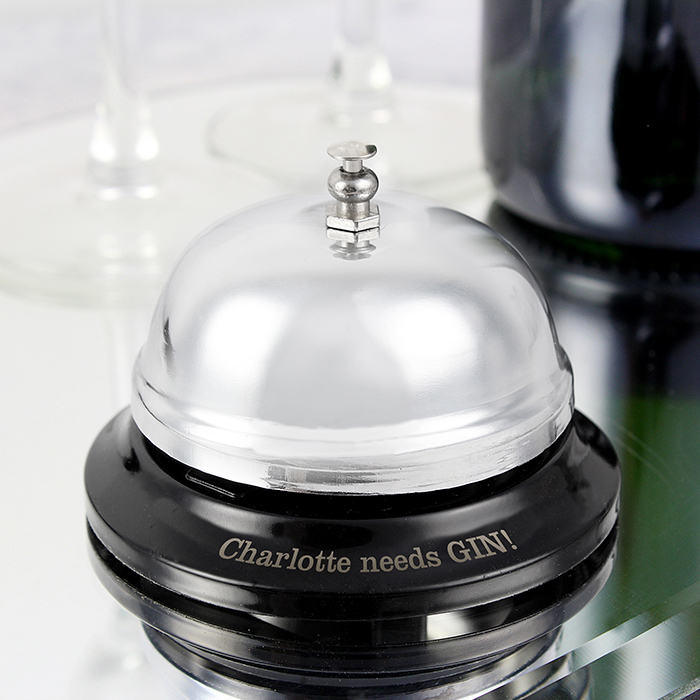 A fun, novelty gift that makes an excellent present on any occasion. 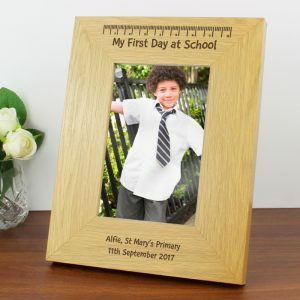 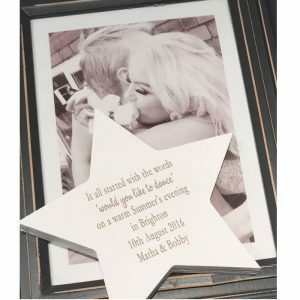 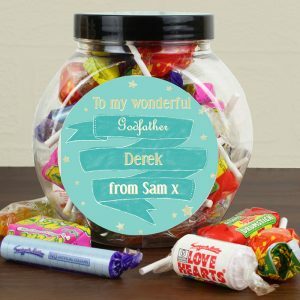 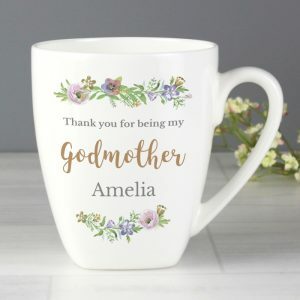 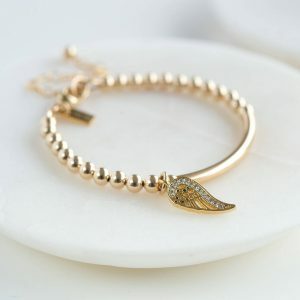 A Mother’s or Father’s day gift, a Birthday present for grandma or for a Wedding Anniversary gift for husbands, the list for this gift is endless and the choice is yours. 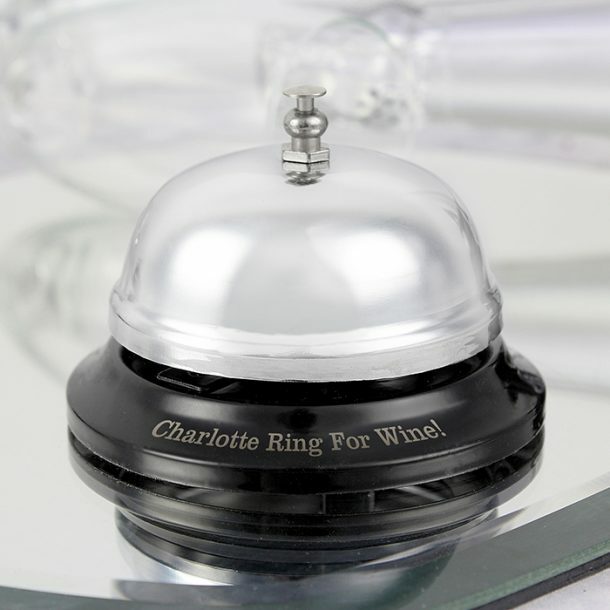 The bell didn’t work, yet a returns label was sent to me and a new bell arrived a couple of days later.